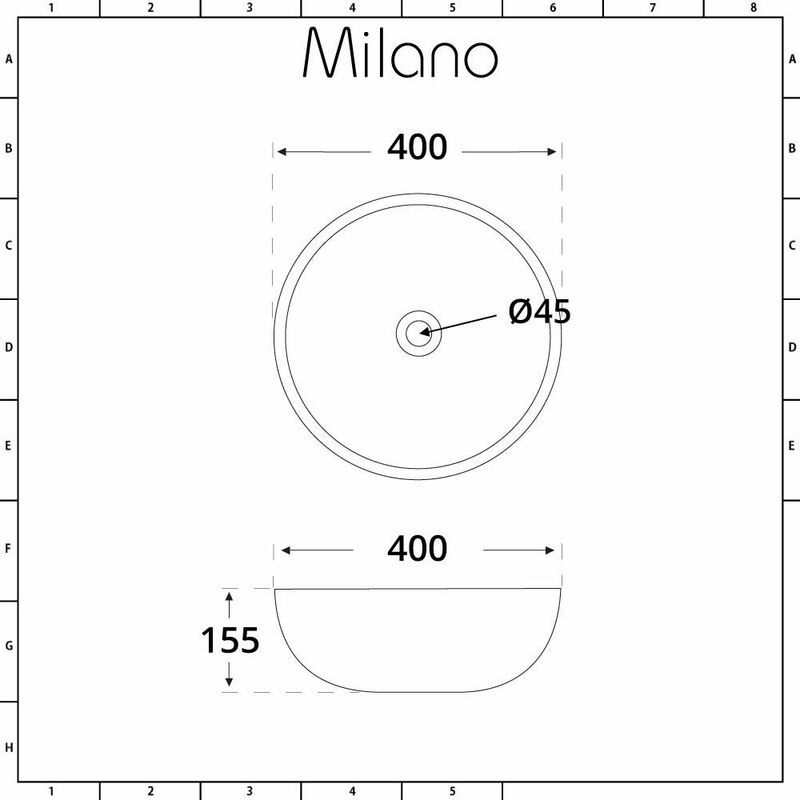 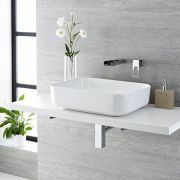 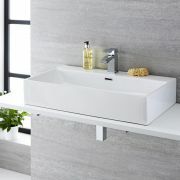 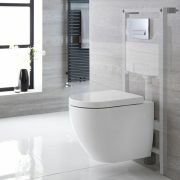 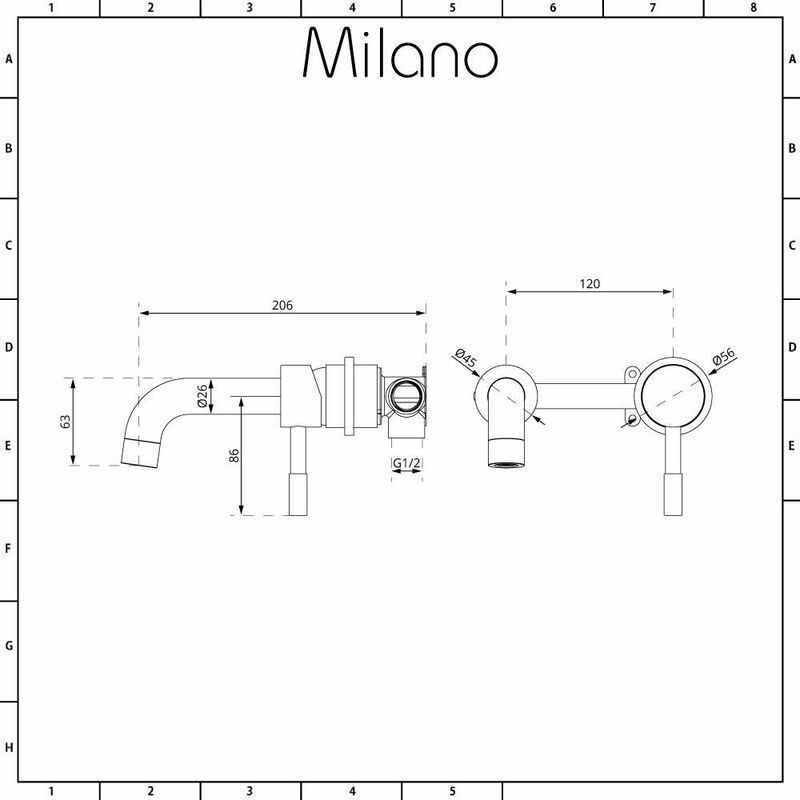 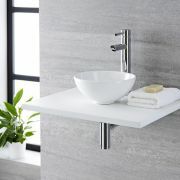 Revitalise your bathroom or en-suite and add a touch of chic styling with the Milano Irwell 400mm round countertop basin and Mirage wall mounted mixer tap. 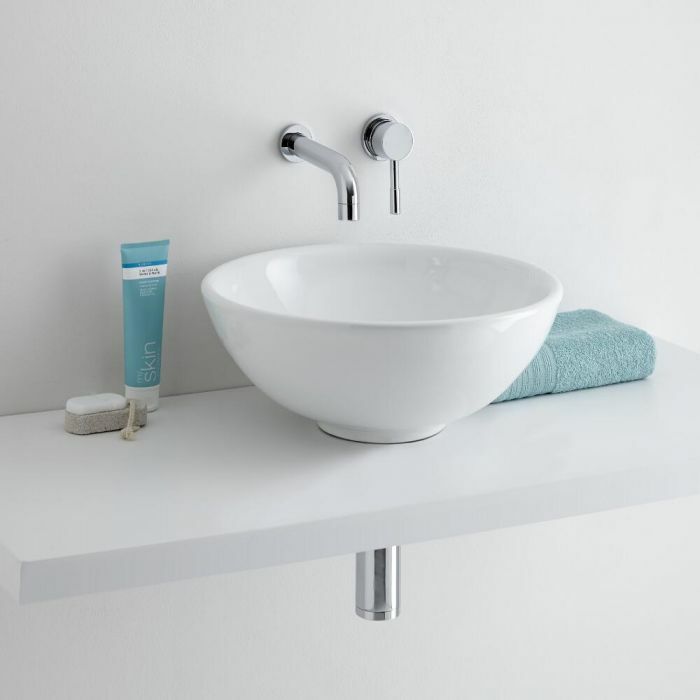 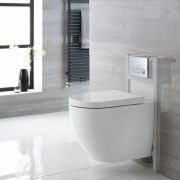 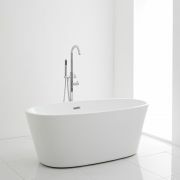 By combining designer looks with practicality thanks to the curved lines of the high quality ceramic basin and the simple elegance of the solid brass tap you’re getting both style and substance. 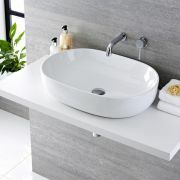 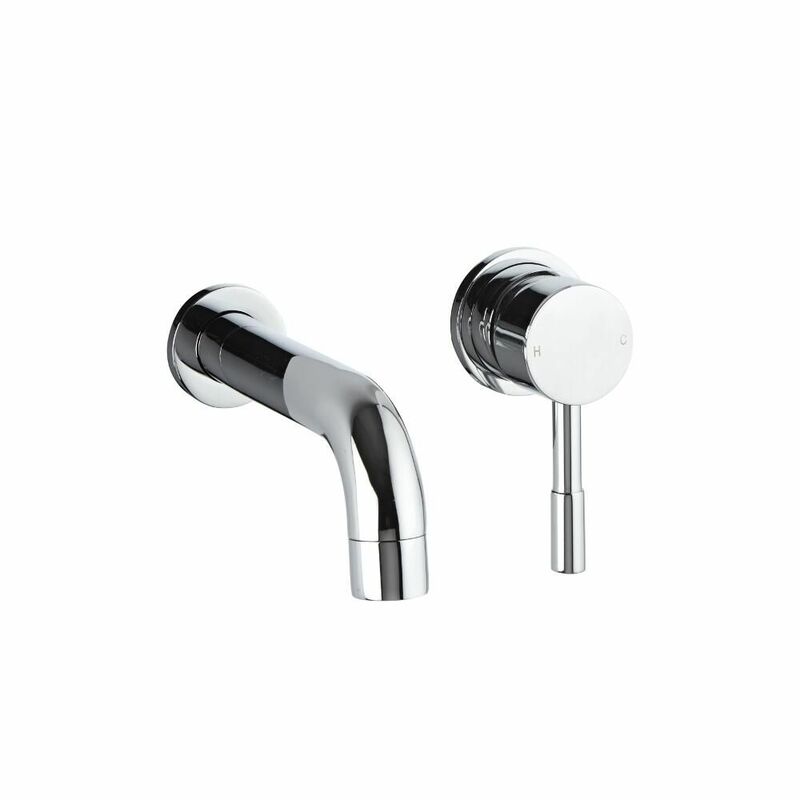 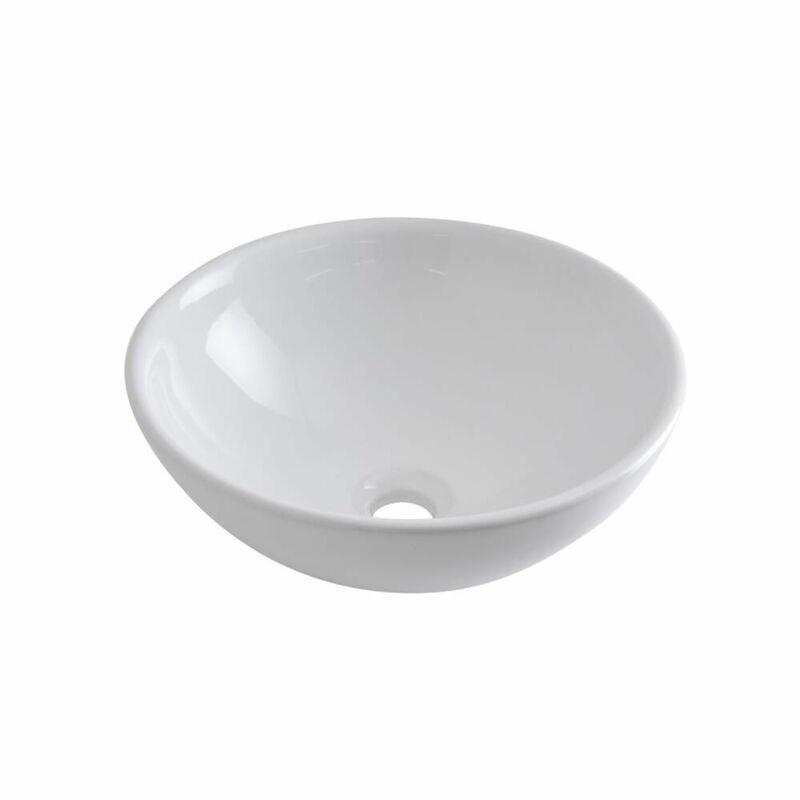 With an easy to clean white glaze on the basin and a shining chrome finish on the tap you can be assured that durability is at the heart of the design so that the looks will last.